I'm so incredibly excited to share the news! 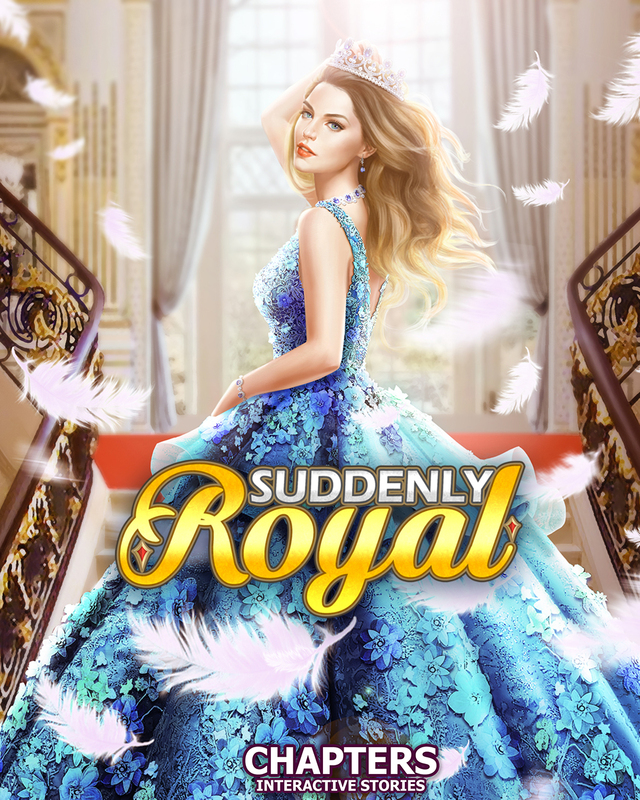 The Royal Series, starting with Suddenly Royal, is coming to the amazing interactive Chapters App. On February 14th (that's right! VALENTINES DAY!) you can live Samantha's story. What exactly does that mean? You can choose what she looks like, what clothes she wears, how she responds to Prince Yummy. I mean, Prince Alex. ;) You get to experience what it's like to suddenly become royal. 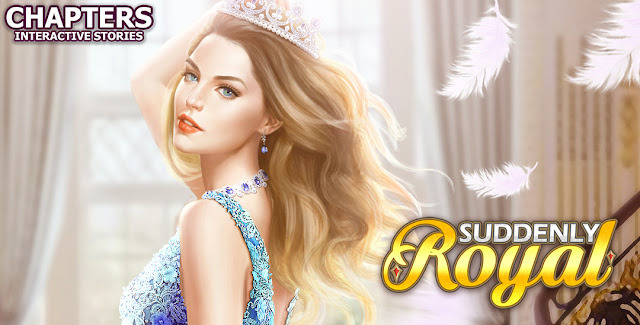 is providing 100 gems to 5 lucky winners to celebrate the release. What are Gems, you ask? Well, gems allow you purchase certain things in the app... like fancier clothing for your avatar! Tell Alex something crazy or call him Prince Yummy to his face. Tell a reporter exactly what you think of their article. It's all up to you. That's the beauty of this app. Crazy Maple Studio is a group of writers, artists, and engineers whose mission is to share compelling stories with readers, gamers, and story enthusiasts all over the world. We are best known for our interactive storytelling game, Chapters— but our desire to help readers consume fresh and innovative content extends beyond mobile entertainment. Come join us on our new adventures!